I’m 40 this year. What can I do remove the wrinkles and look younger without plastic surgery? New York Skin Solutions offers non-invasive treatments to erase the signs of aging with proven anti-wrinkles results and no side effects. Several of our customers have seen good results from regular anti-aging treatments comprising of all- natural plant extracts and massages. They stimulate blood circulation, enhance the formation of new collagen and elastin fibres, deeply hydrate the damaged internal skin structure and infuse skin radiance to dull, listless skin. 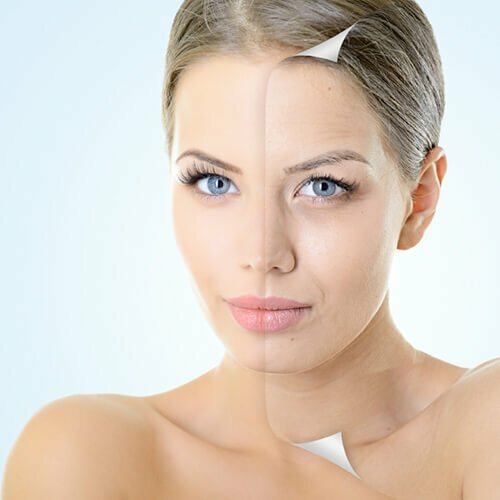 The result – cell renewal rate is improved, skin is firmed and plumped out from within, wrinkles are reduced significantly, and skin luminance is restored.